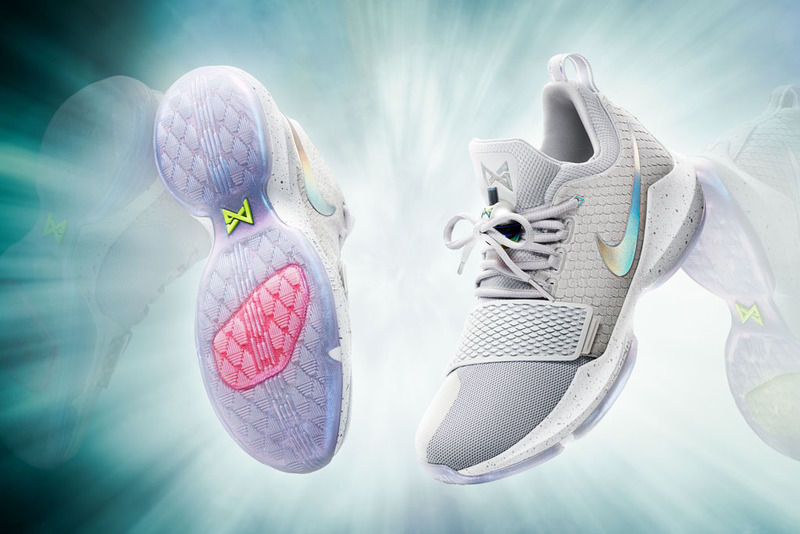 Have you seen the Nike Paul George sneakers which has a special virtual avatar of George's screenshot in NBA 2K17? The cover athlete Paul George has his own signature sneakers now. This unique design has George's own dang face in the sole of the signature shoe. As we know, there are less than 1% of endorsed athletes have been given a signature shoe in NBA. 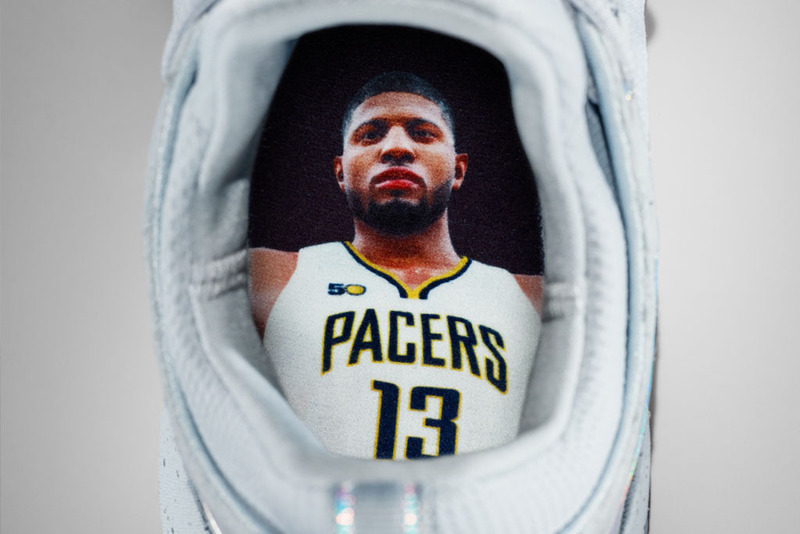 Now Paul George joins several other NBA legends to have their own signature shoes and is now the fourth active athlete for Nike along with LeBron James, Kevin Durant, and Kyrie Irving. He is also the 21st basketball star to get Nike’s signature shoe. The Nike Paul George sneakers now have the PG1 brand name. The PG1 is created in a way that matches George's performance specs and personality. There is a functional design and it is lightweight. The low cut sneakers get a forefoot strap which is supported by Flywire cable loops. This ensures a more dynamic experience. There is also a forefoot Zoom air unit. This offers greater responsiveness in terms of cushioning. It also ensures better comfort all throughout. The full bootie design ensures a more comfortable 1-1 fit. The blade traction is inspired by multidirectional scale. It offers great grip on court. As the cover athlete of NBA 2K17, George will debut the shoe later this week in London on Thursday when the Pacers play a game there and it will be available at a suggested retail price of $110. Adidas and Under Armour have been more and more competitive with Nike over the past year, which might be why Nike is introducing a new signature shoe athlete.